lets see them diesel trucks in the mud! What the best way to keep the water out of the intake without a snorkel? My buddy swamped his 6.4 f350 last year, got me nervous. Woaahhh..!! this is truly amazing.. I think trucks in the mud-land look much better than the bare land..!! 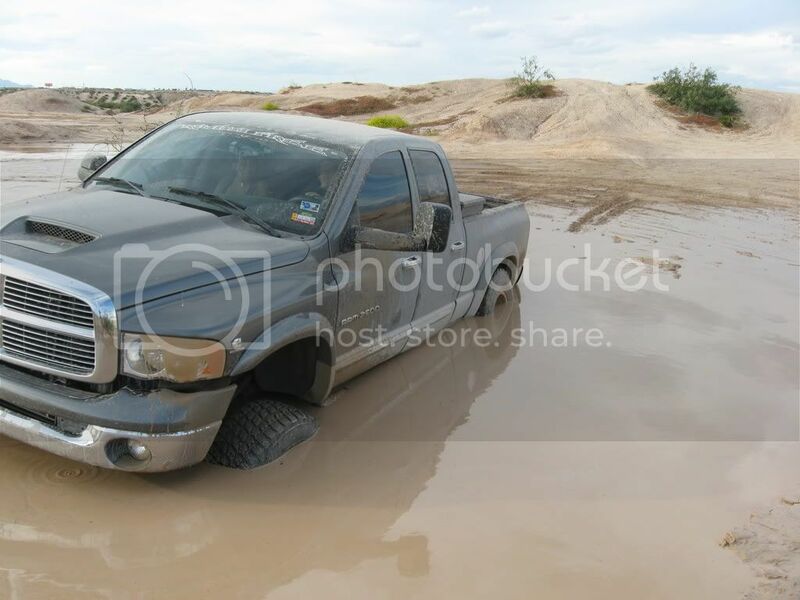 here is the link to my first gen cummins in the mud. enjoy. A Buddies Cummins a few years back a few days before deployment. It only took my cj-5 with a cleveland to pull him out. 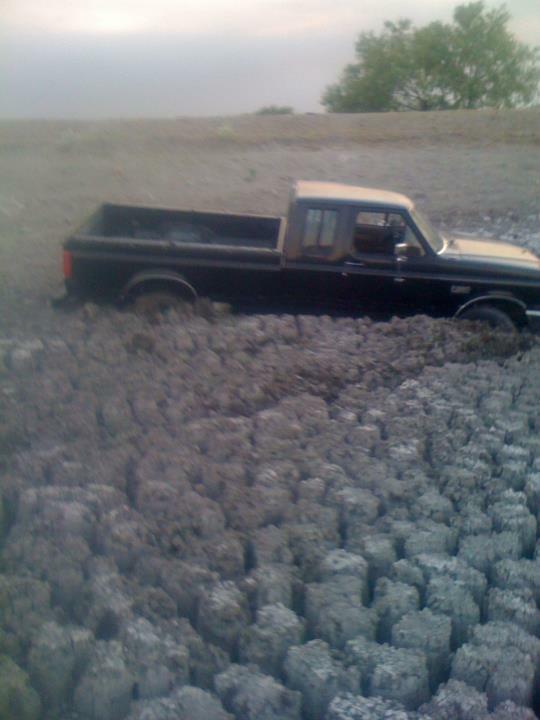 He enjoyed that, he always said he would be the one pulling my jeep out...never did. Shoot that almost looks like red sands. If it is I've got pics of my rig tearing through that hole. 38.5 boggers and lockers help tho. Quick Reply: lets see them diesel trucks in the mud!